"I had a great experiance with FCI. The manager Sarah was wonderful and very helpful. I definately would recommend these guys!" "So glad I found FCI. A local gem tucked away in the woods, what a great find. Very nice girl at the counter helped me coordinate everything for my move including a uhaul truck. I highly recommend them." "Great Service and location. Very convenient access to the freeway, helpful staff and free boxes!" 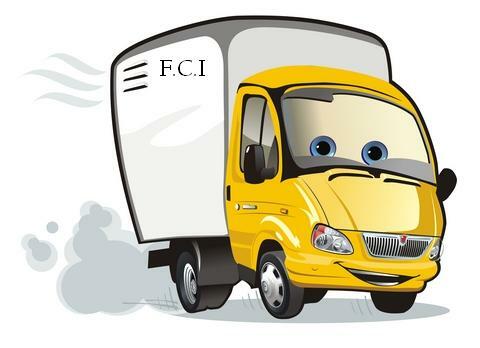 Here at FCI Self Storage we pride ourselves on not only providing affordable, clean storage but also great customer service. Working with our customers to ensure they only rent the space they need and can afford is our goal. Please feel free to contact us for more information about our products and services, or send us your feedback about how we are doing and how we can better serve our customers.